I guess today is ‘Pelican Day’. 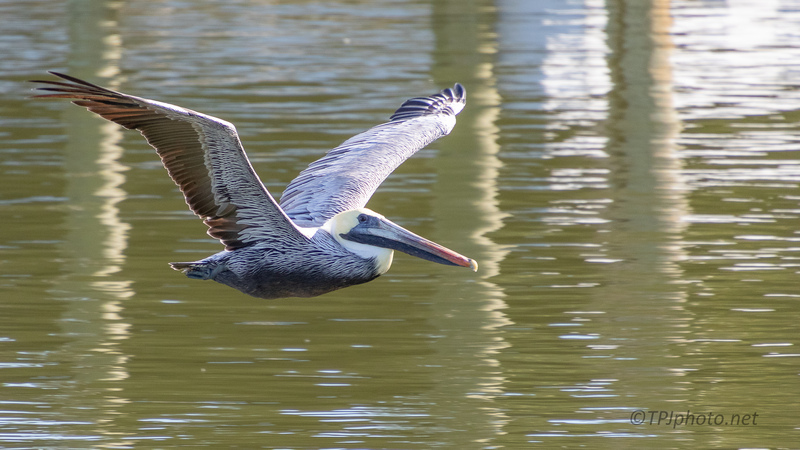 I’ll give the Brown Pelican equal billing with the White. 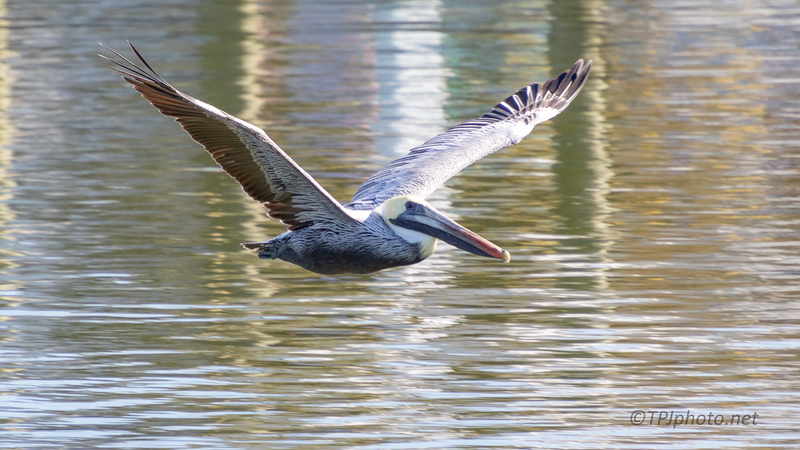 These images were captured near Charleston Harbor. Where the White will frequent marshes I have only seen one Brown Pelican there. 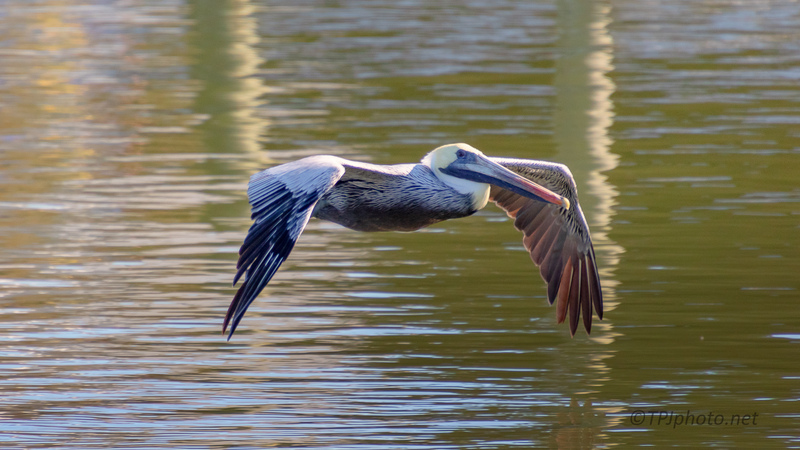 Brown Pelicans are the smallest in North America, and probably the most acrobatic. Better personality too, my opinion.